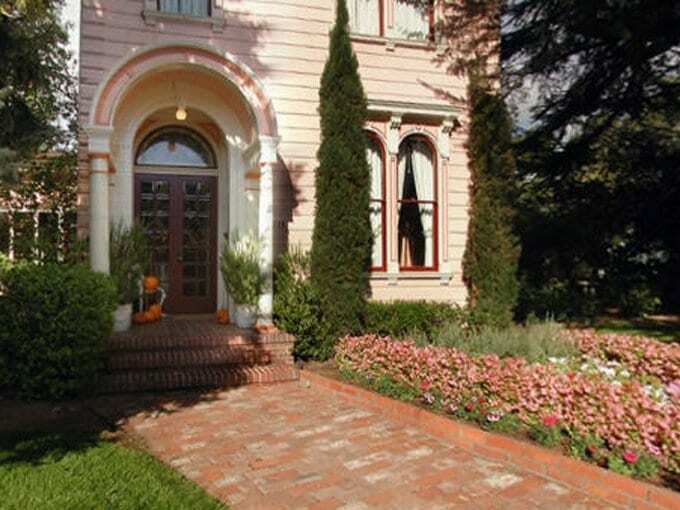 Italianate Victorian townhouse built in 1869, elegantly decorated with antiques. 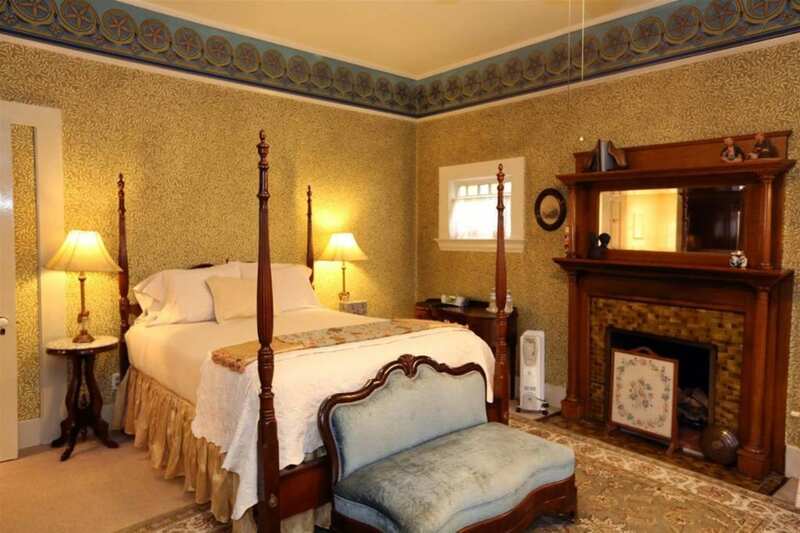 Nine rooms with private baths, several with double whirlpool tubs and gas fireplaces. A full buffet breakfast is served in the dining room beneath massive mahogany mantle. Fifty camellia varieties plus roses on half-acre. Afternoon wine & cheese served in double parlors or by swimming pool. Walking distance to town square for shopping, restaurants and wineries. Easy drive to coast through redwoods. The family owned award-winning winery is Camellia Cellars.